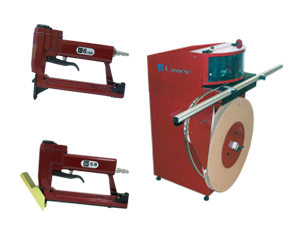 Cassese invented and designed the first “Underpinner”, also called “V-nailer”, in 1976. 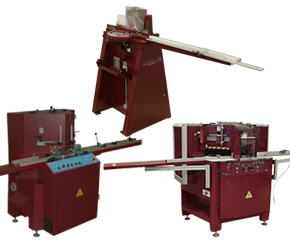 Since then, our main objective has been to design ever more productive and user-friendly models, among which you will find for sure the machine that perfectly meets your needs. 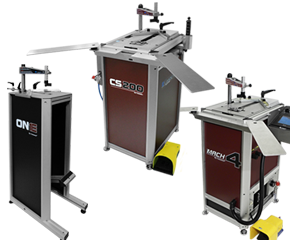 With foot-operated joiners, pneumatic underpinners, digital, numeric, programmable and memory underpinners you have a wealth of choices. 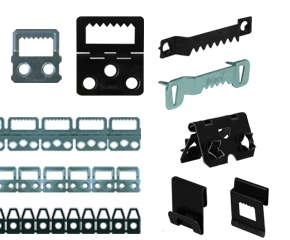 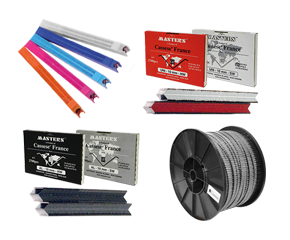 Cassese is also designer & manufacturer of superior quality hardware from the convenient plastic cartridge wedges, to the popular MastersTM range wedges, suitable for all brands of underpinners. 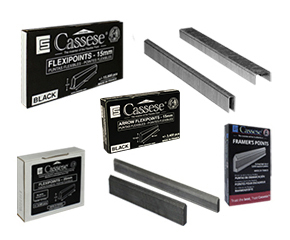 From his unique galvanized steel 15mm & 25mm flexible points, to his rust-protected hangers and hinges, Cassese has always been renowned for quality without compromise.